Good messages, everything is always better when earned and not given. 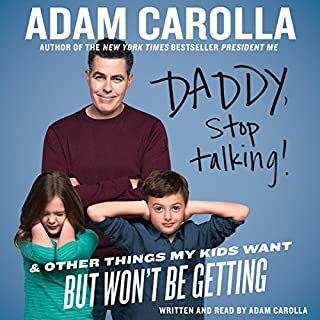 Carolla does a good job of conveying this. Book is not for the PC types. 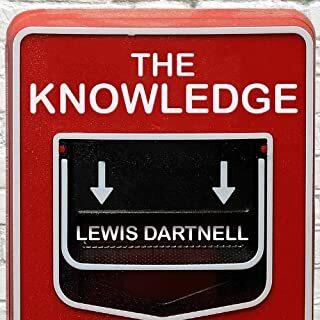 Regarded as one of the brightest young scientists of his generation, Lewis Dartnell proposes that the key to preserving civilization in an apocalyptic scenario is to provide a quickstart guide, adapted to cataclysmic circumstances. The Knowledge describes many of the modern technologies we employ, but first it explains the fundamentals upon which they are built. The Knowledge is a brilliantly original guide to the fundamentals of science and how it built our modern world as well as a thought experiment about the very idea of scientific knowledge itself. Incredible story from start to finish. 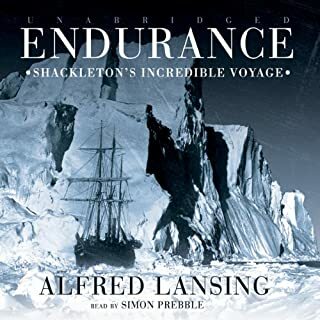 Shackleton's story is one everyone should know about. Alfred Lansing did a great job re-telling the story with vivid detail. 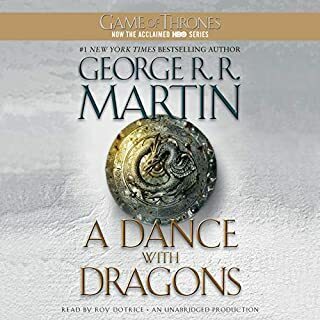 Great series all around so far. I hope the show continues to live up to the books.